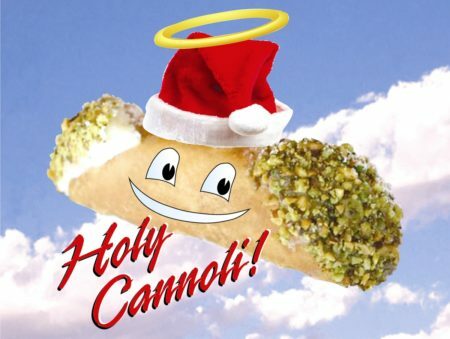 Holy Cannoli Christmas Kits are back! 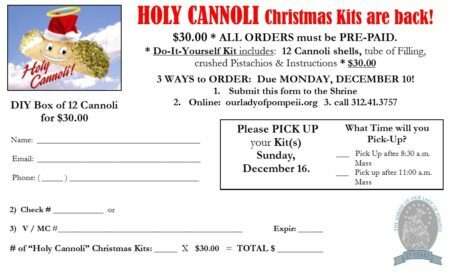 Click here for Holy Cannoli Order form. Please print, complete and return to the Shrine Office by Monday December 10, 2018. Thank You.